Rob and Deb Jensen have implemented no-till, cover crops, manure spreading, and nutrient management on their cropland as well as seeding perennial forages on marginal soils. Thousands of trees have been planted for wildlife, as well as farmstead and livestock protection. Their cow-calf operation consists of red gelbvieh-angus cross cattle. 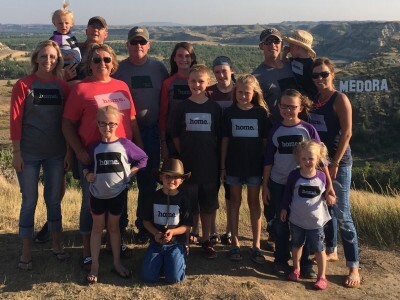 Rotational grazing combined with fresh water developments have helped them increase carrying capacity while maintaining healthy rangeland in the heart of the prairie pothole region.